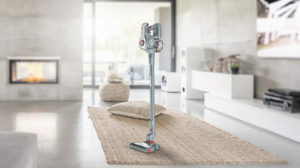 This Hoover Pets Cordless Vacuum cleaner is their powerful new Top-Of-The-Range multi-functional cordless handheld vacuum which features their 2nd generation motor which delivering 40% extra power. 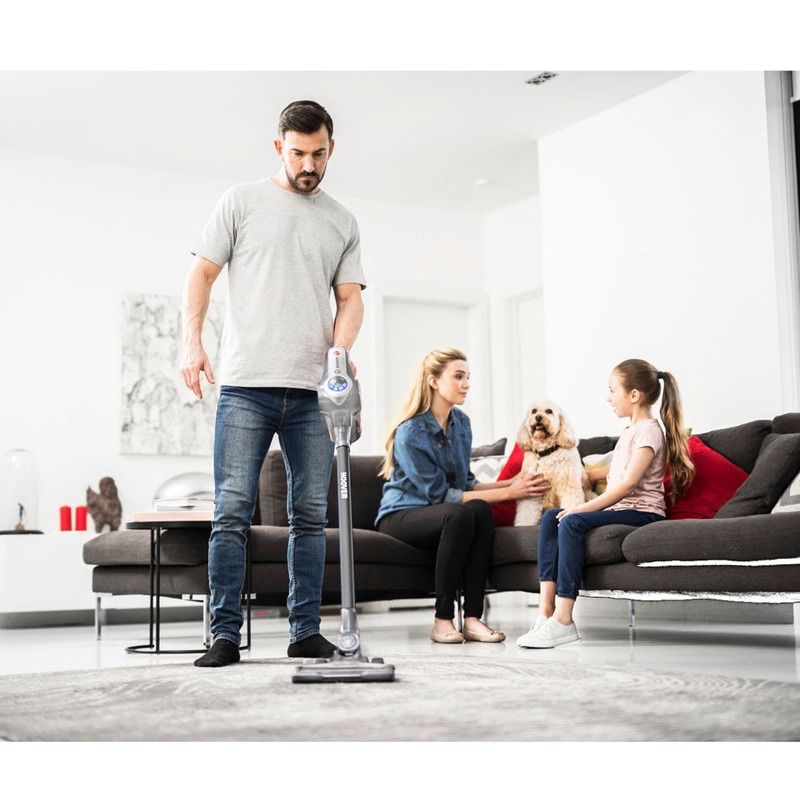 Featuring a Pets turbo brush, this model is ideal for pet owners as it picks up more hair and dirt than your standard vacuum. 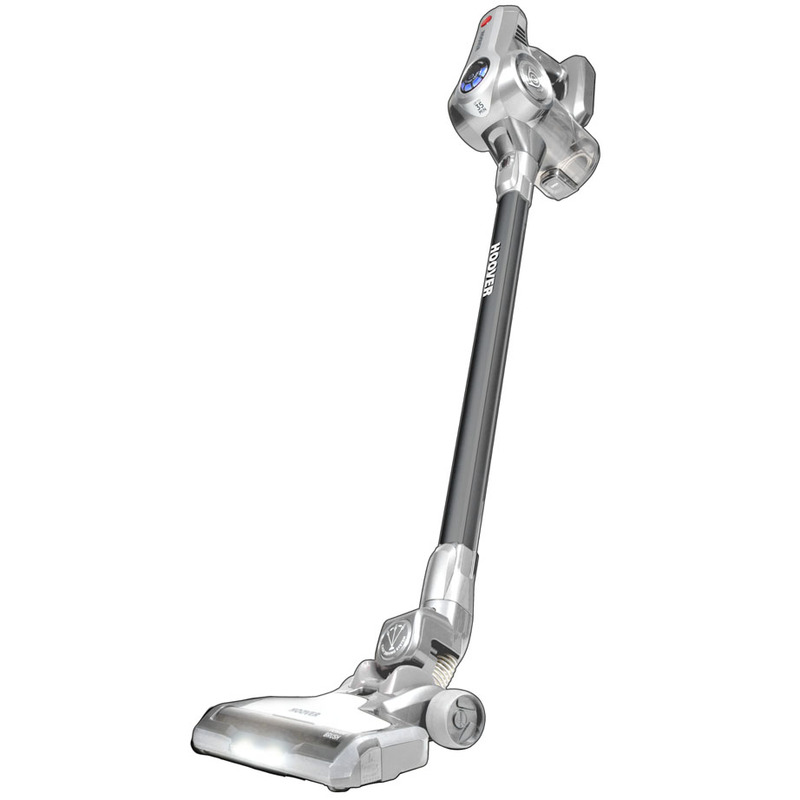 This vacuum also has a lengthy 35 minute run time! 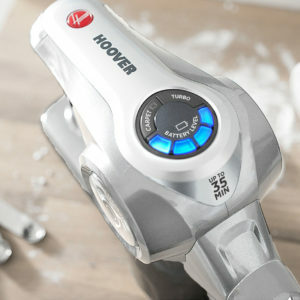 Hoover presents H-FREE 700, the new cordless stick vacuum cleaner offering outstanding performance with its high-speed air flow and powerful motor. 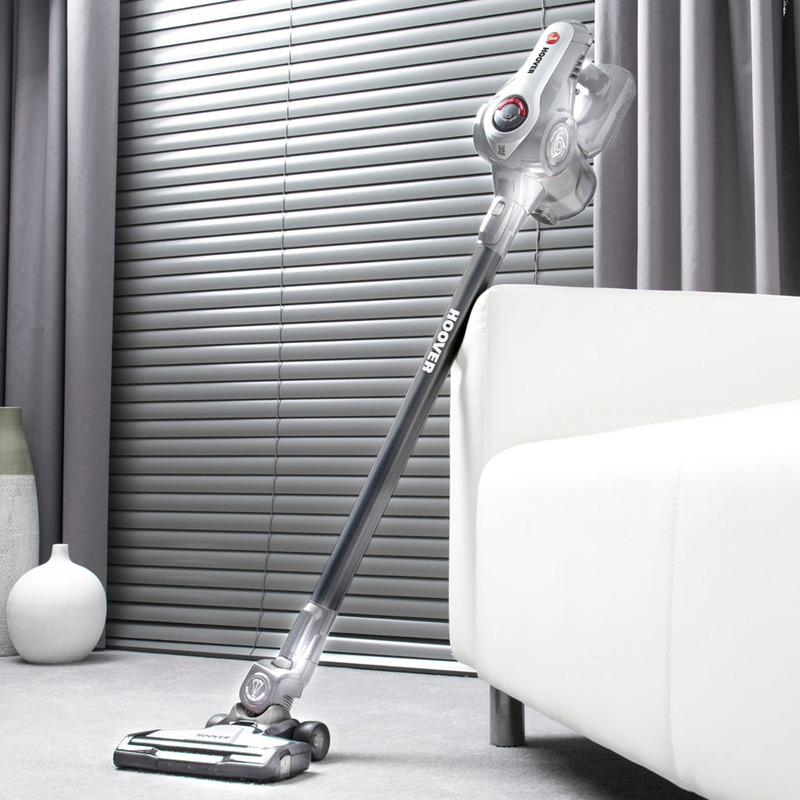 The ergonomic, multifunctional, high-tech H-FREE 700 is perfect for cleaning the entire home with its selection of easy-fit accessories. 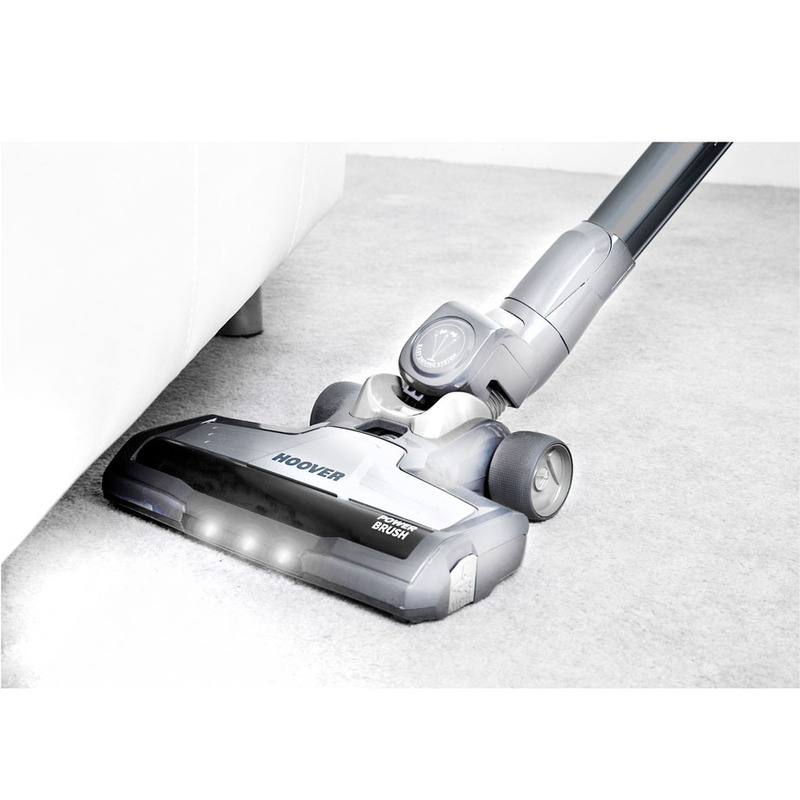 H-FREE 700’s 22 V lithium battery gives you a runtime of up to 35 minutes of uninterrupted cleaning. 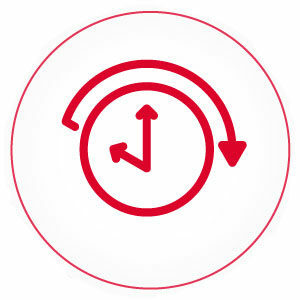 The battery can be charged in situ or removed and taken to your most convenient power socket for charging. 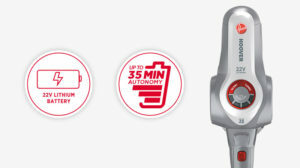 The LED display makes it easy to check the battery status. Innovative Hoover HSpin-Core Technology separates larger particles from finer dust, improving performance while reducing time spent on filter maintenance. 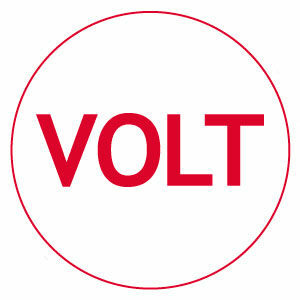 The high-speed air flow drives dust, debris and hair to the bottom of the container, which you can empty easily and hygienically, without getting your hands dirty. 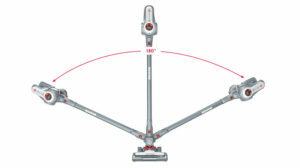 H-FREE 700 swivels around furniture and obstacles in the home with its Easy Driving System, a special 180° rotation system allowing you to reach even the toughest spots with a flick of the wrist. 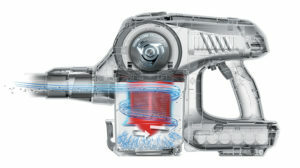 A practical control panel is placed at the top of the product and allows you to customize the use during the cleaning session. 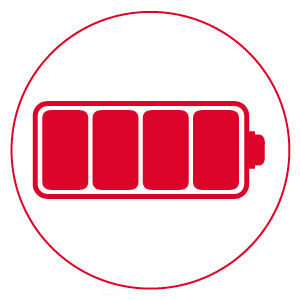 In addition, the battery level is always under control and well visible on the 4-LED display, which also enables you to check the charging status.